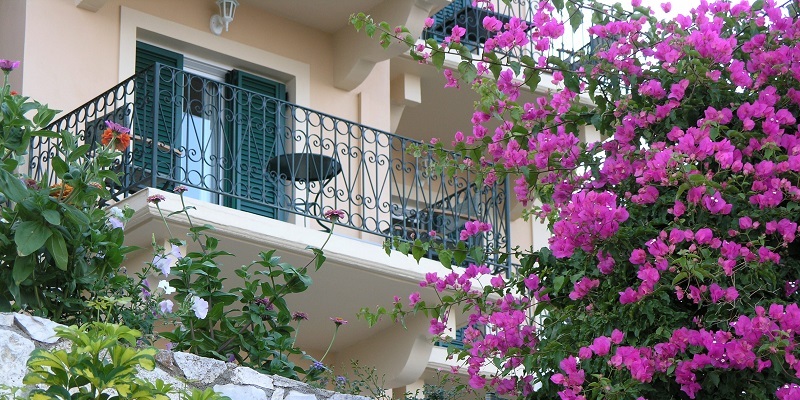 Refined taste is in abundance in the Superior Apartments at Agnantia, in Kefalonia. 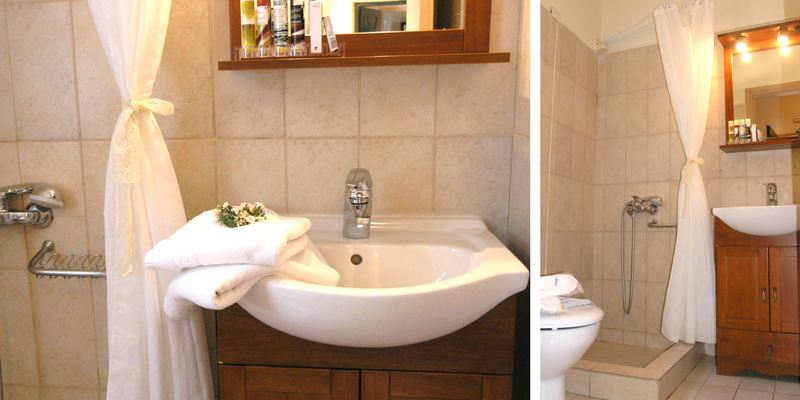 These stylish apartments offer 30 square metres in earthy shades, with a distinctly Kefalonian atmosphere. Beautiful furniture with Venetian touches, traditional iron beds, stylish Laura Ashley fixtures, antique frames and striped fabrics, create a uniquely warm environment. 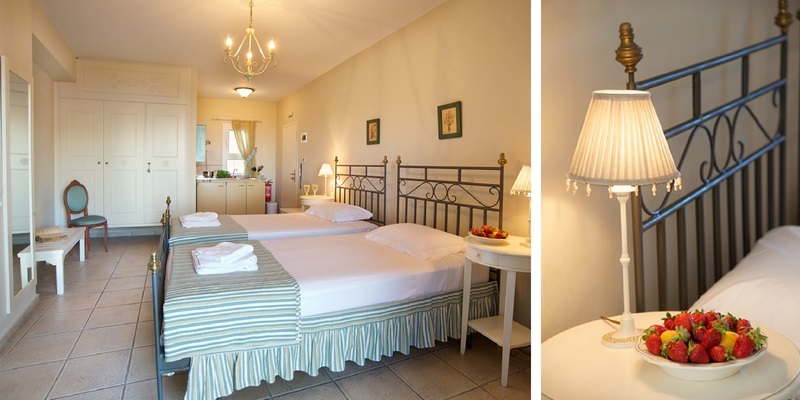 Agnantia’s spacious Superior Apartments offer a double bed or two semi-double beds together, a traditional display cabinet, an equipped kitchenette, a bathroom with shower, and a balcony. 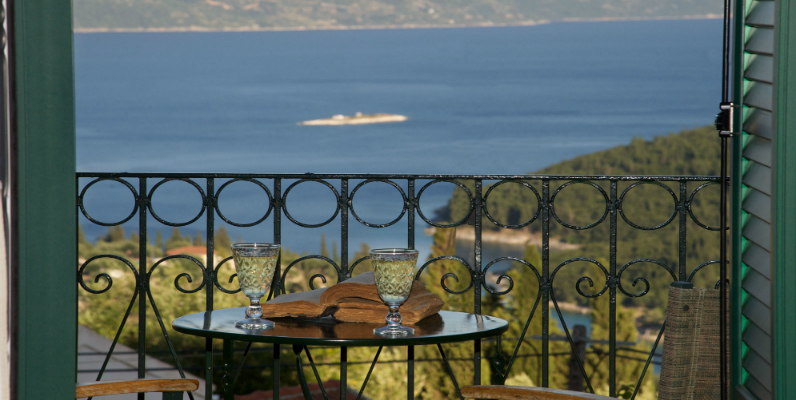 Relax on your balcony and enjoy an ouzo with ice and meze, as the finest view in the Ionian unfolds before you. 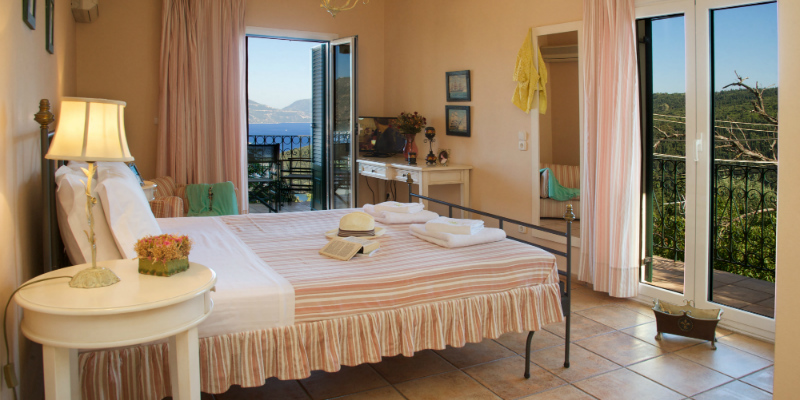 You are situated at the spot where Kefalonia, with its coastal forests and secluded bays, meets the tranquil Ionian Sea. 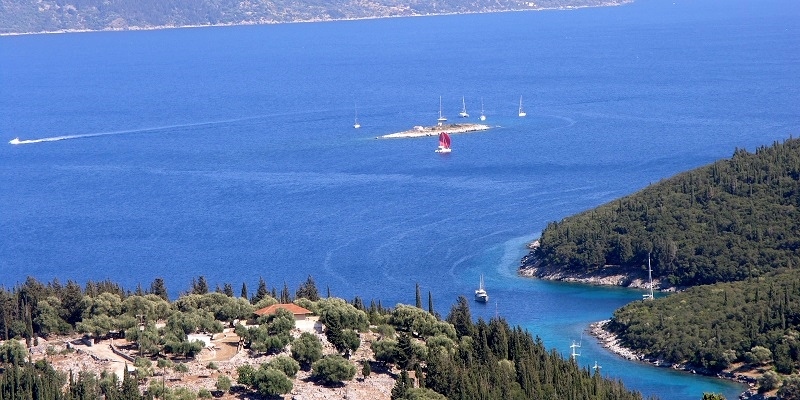 As you gaze on Ithaca like Odysseus , you will find it impossible to imagine anything more peaceful! No hotel special rate is valid or accommodation is guaranteed until payment is received. By providing the data of your credit card, you are allowing the hotel to make the necessary charges according to the hotel’s payment policy. In total, we can accommodate up to 28 guests and we would gladly create a special package for a group (for the purpose of vacation, small meetings or team building). 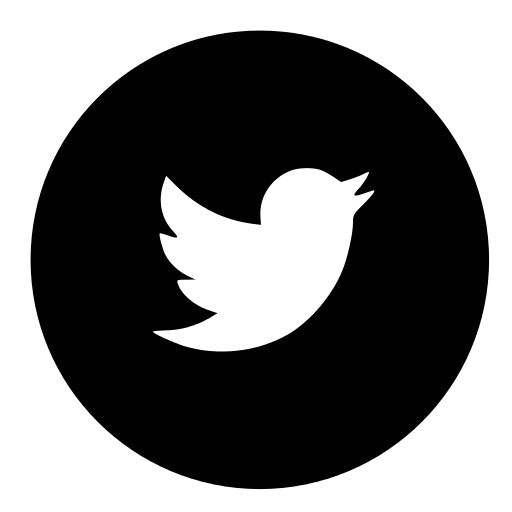 Please contact us at info@agnantia.com . Reviews from guests of the Superior Rooms. We stayed in the “Superior double” room on the first floor. …we enjoyed the natural fresh air which is really valuable in this hot season. 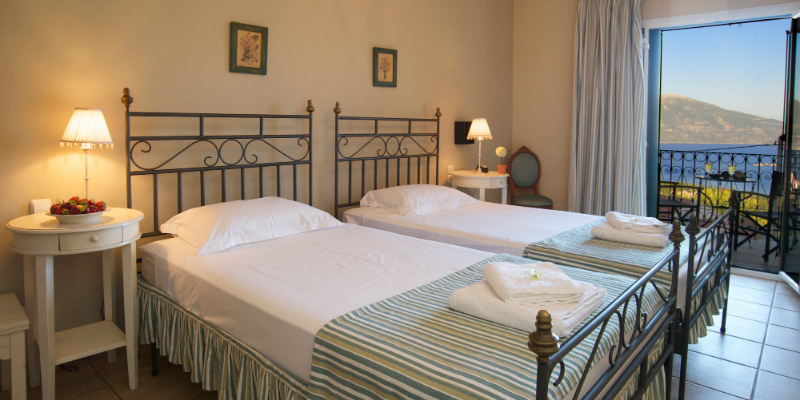 The room was big, the bed and the mattress were perfect, the furniture is exactly what you need when you are on holiday. The wordrobe was huge, with more than 12 hangers. There was enough space to place your clothes. 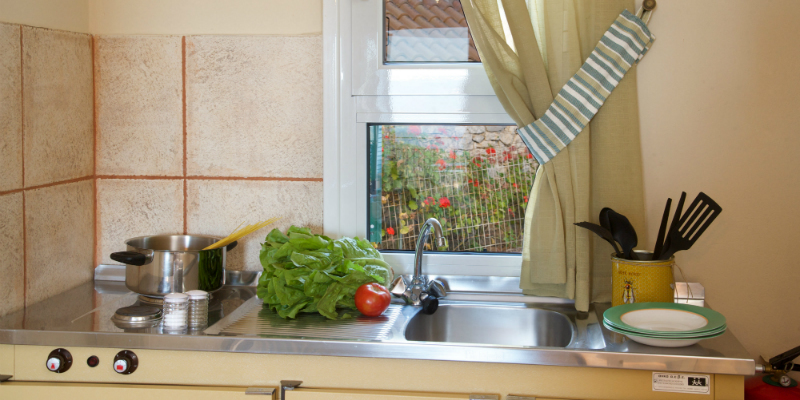 The kitchenette was convenient and the fridge had the temperature you want to either keep your food cool or make icecubes in the little freezer. The view was superd… Words are poor to describe it. As concerns the breakfast we enjoyed the honey which was delicious, the homemade jams, the pies, a different recipe every morning, the fresh fruit and the homemade cakes. The staff was very polite and helpful and so was Maira, the hotel owner. 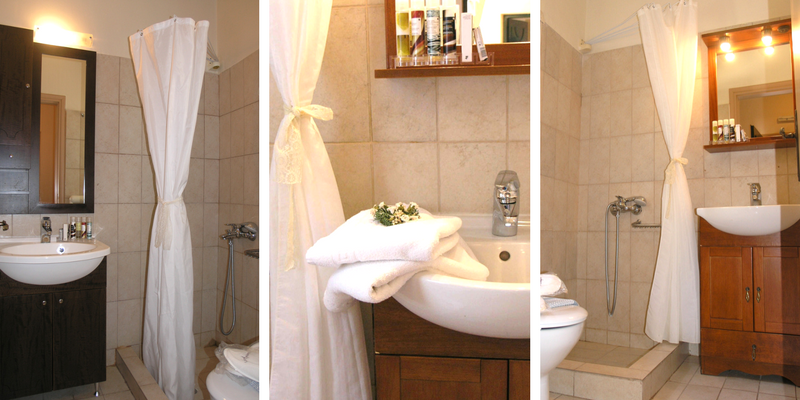 We enjoyed our stay in Agnantia and we would really like to stay there again. Great family hotel and pet friendly!!! Love the personal touch in every aspect of our stay.The homemade breakfast was a great start to our day. Very important for us was the fact that its a pet friendly hotel. Overall a great experience staying in Agnantia Hotel. Comfortable rooms with all amenities, free wifi, mini bar… Just great! They gave us very accurate information about places to visit and the best restaurants, which allowed us to appreciate the area better.